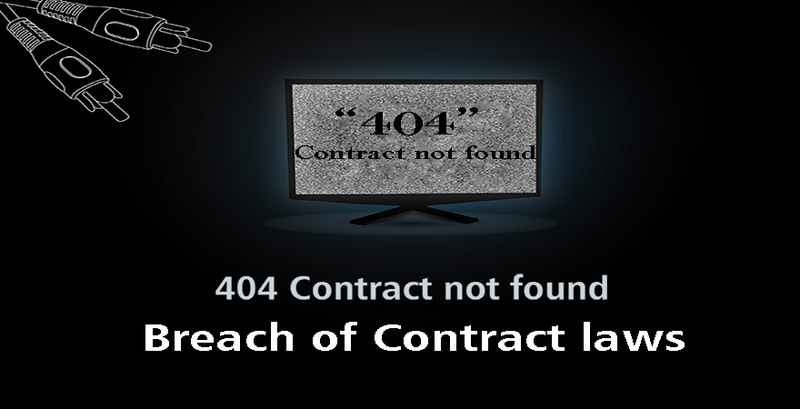 Where either of the parties fails to perform any promise, whether wholly or partly that forms part of the contract. 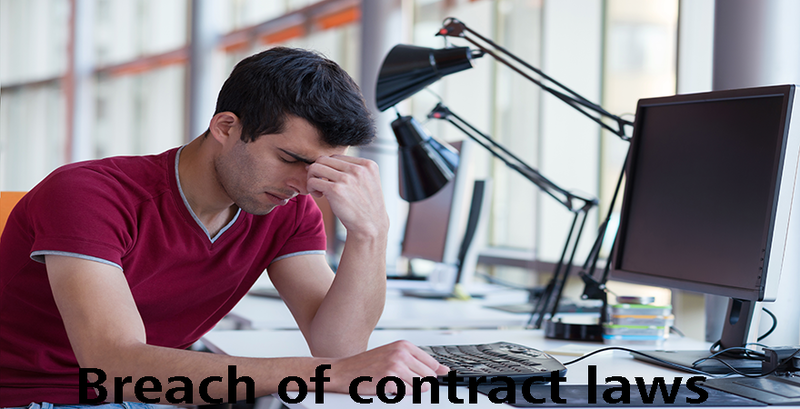 The losses or damages arising from such violation of promise are material and significant. 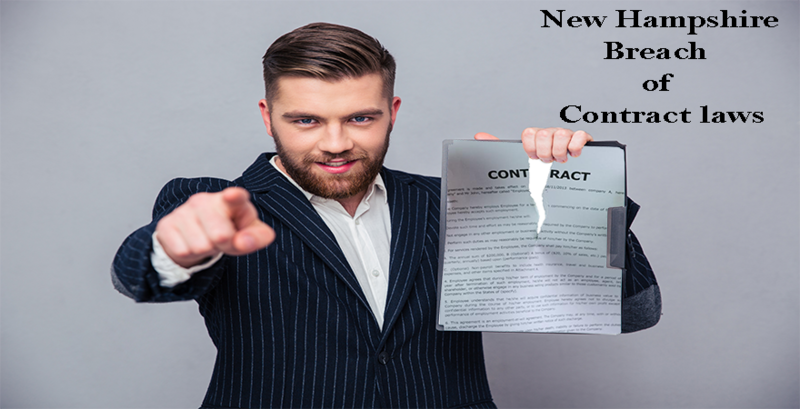 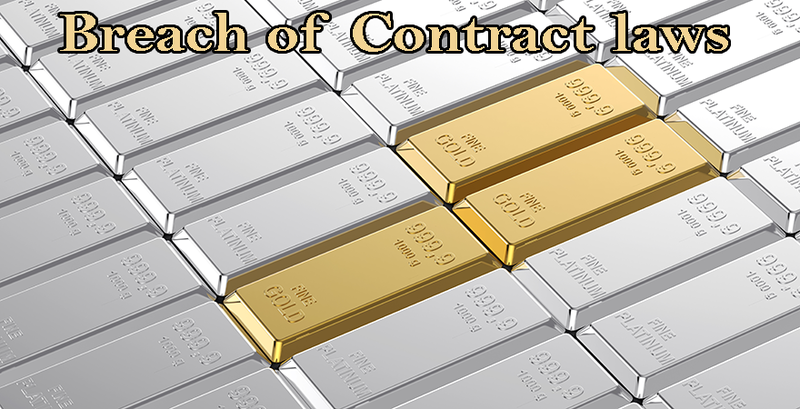 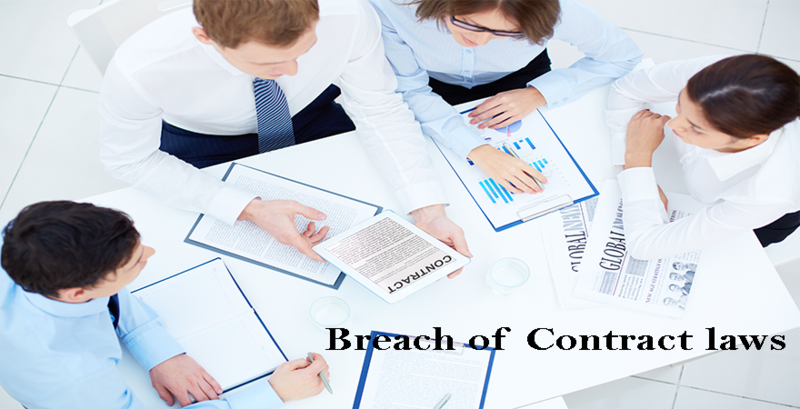 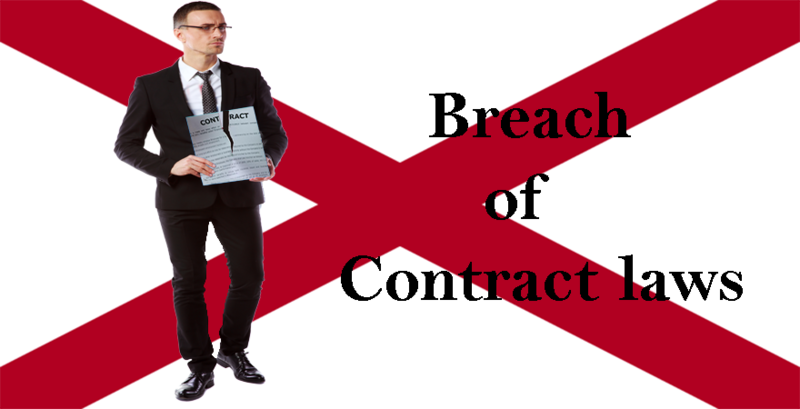 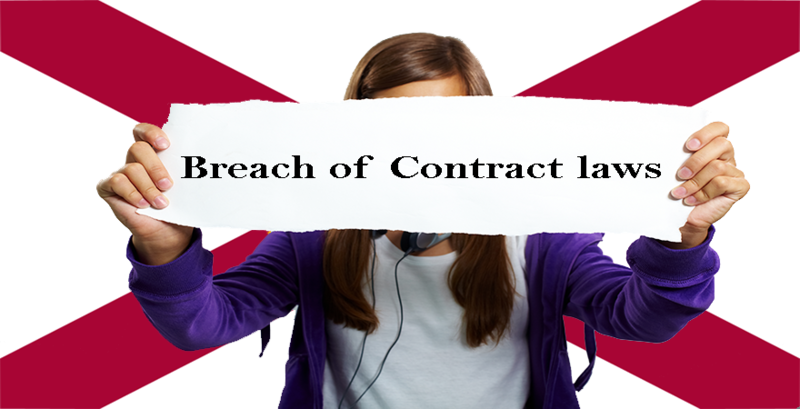 Where there is a possibility of an anticipatory breach of contract by a party which can result in loss or damage. 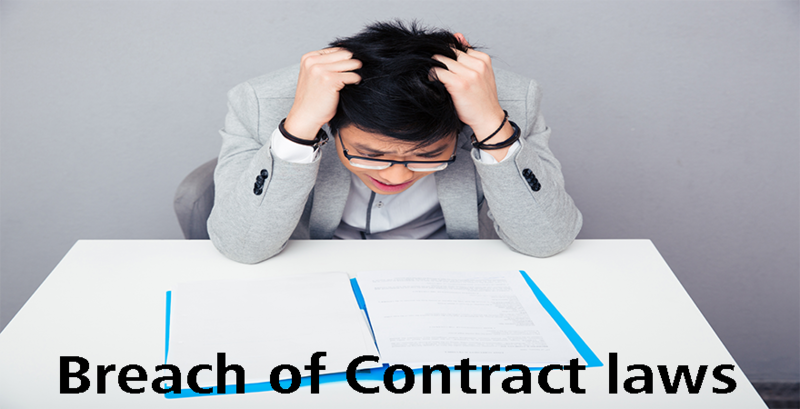 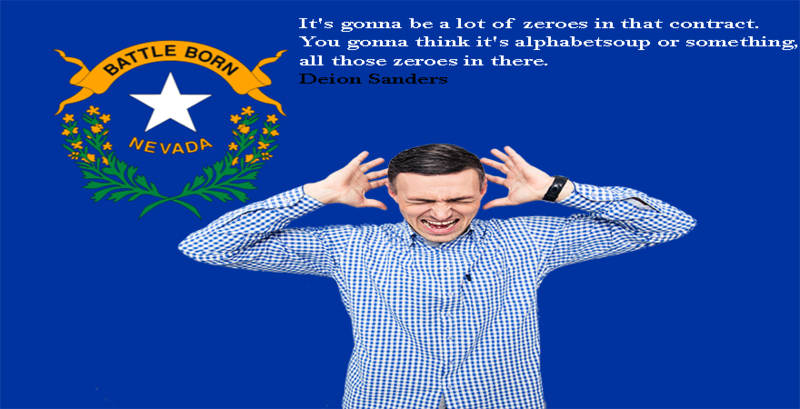 Where either of the party has disabled himself from the performance of the contract or has caused a situation that makes it impossible for the contract to take place.